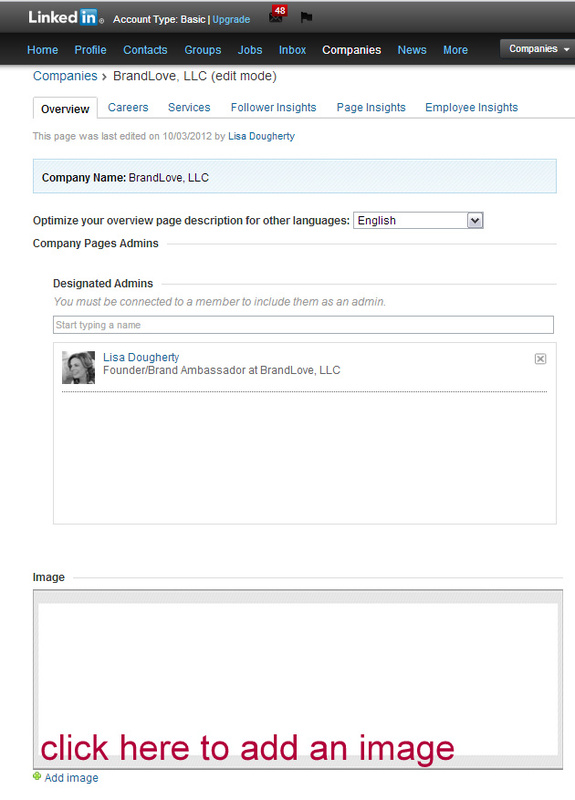 LinkedIn has once again rolled out new features to company pages. The biggest and best change, in my opinion, is that companies can now easily add a custom header that best represents their brand so their look and feel is consistent across all social channels furthering brand awareness. A picture is worth a thousand words without a doubt. 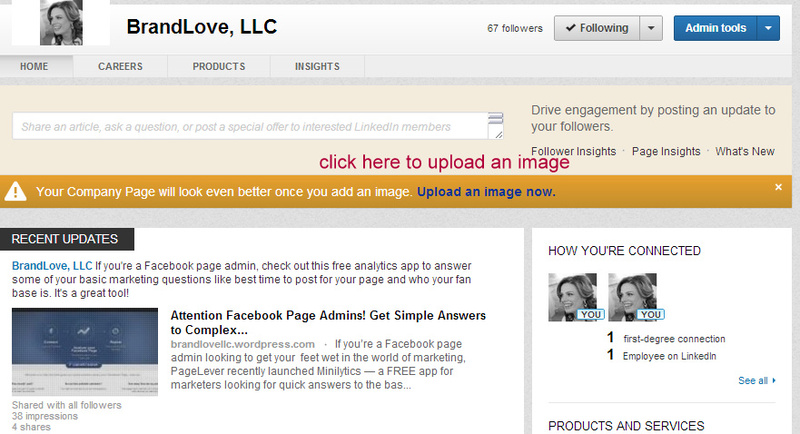 The follow button has been placed in a more prominent location to help increase their follower base. 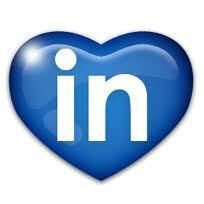 LinkedIn is now allowing you to target status updates. The navigation has also received a makeover. Products and Services have been moved to the right sidebar, intended to give your products and services more exposure to visitors of your company page. For select companies, such as American Express , Unilever , Expedia , LinkedIn also started to offer a more compelling and visual way for them to showcase their employer brand through the Career Pages section of Company Pages. LinkedIn thinks this new look and feel makes it easier for companies to tell their employer story and make the job hunt process more personalized for job seekers. If you need a little help figuring out ‘How To’ upload your image, I’ve included some screenshots to walk you through the process. Hope this helps. 4. 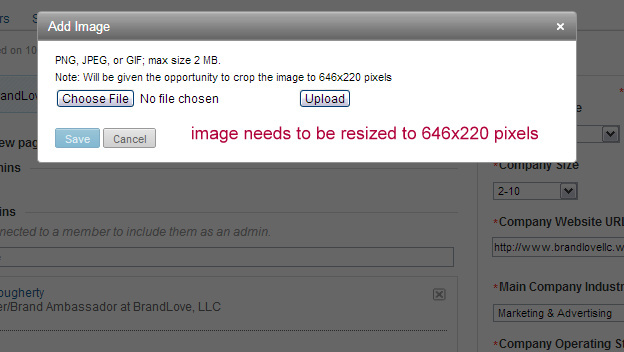 Click “Publish.” Note: What to do if you get an error uploading your image. (This happened to me several times!) Try using Internet Explorer instead of Chrome. For some reason, I was able to upload my header image when not using Chrome. 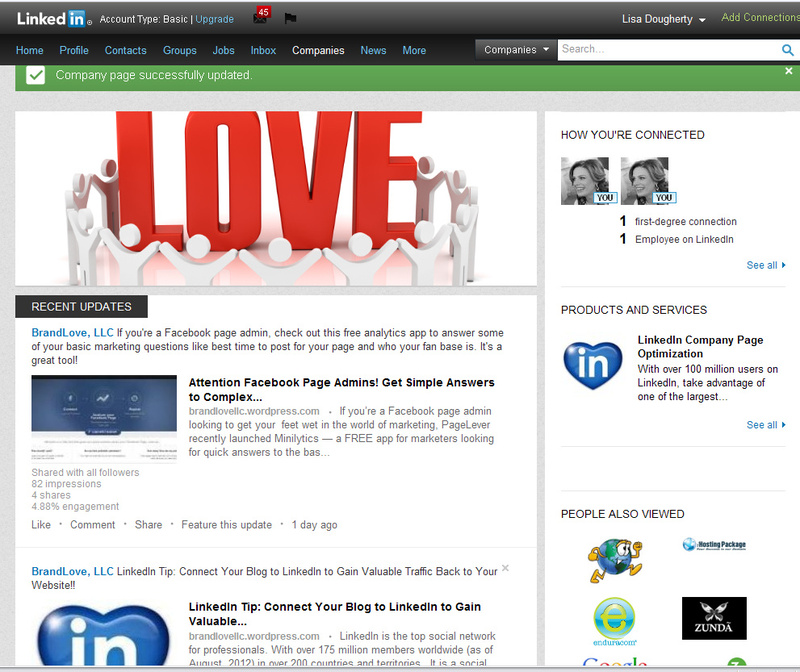 You’ll never know the head- and heartache you saved me by suggesting IE over Chrome to upload the photo for my company. I was close to chucking my laptop out the window after getting nowhere with the Help Center. Thanks! You’ll definitely get our Follow. I almost choked on my coffee reading your post. Hilarious. I almost jumped out my window after 1 full day of trying to get my photo uploaded and getting the error message from LinkedIn. Glad I could help and thanks for the follow Derek!